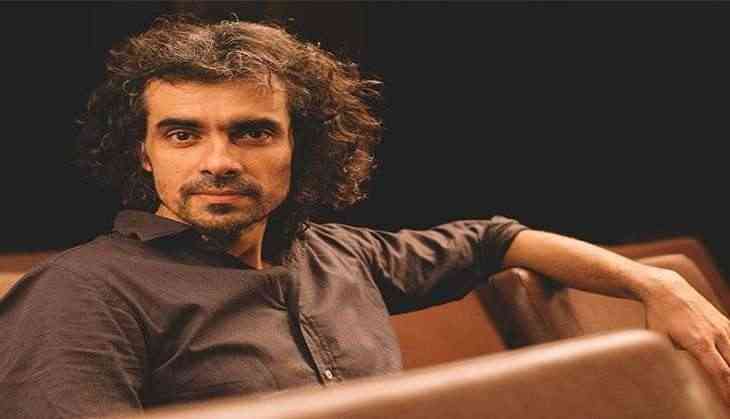 Imtiaz Ali has directed Ranbir Kapoor in films like 'Rockstar' and 'Tamasha' but it seems like the director is not tired of working with the 'Barfi!' actor. 'I always expect to do a film with Ranbir. When I was shooting with him in 'Tamasha', I clicked a few of his pictures and sent them to Rajkumar Hirani saying that he already looks so much like Sanjay Dutt, which is a big compliment for Ranbir I think. 'And when Ranbir and Raju sir showed me his look from the film (biopic on Sanjay Dutt), I think he is incredibly closer to the character and I am very keen to see what they have done in that film,' Imtiaz said at the special screening of 'Hindi Medium' on Thursday here. During a media interaction, Imtiaz also spoke about the boost that the success of 'Baahubali' has given to the film industry. 'Indian cinema is stretching out a lot. It is a matter of great pride that we have movies like 'Baahubali' with that kind of grandeur and budget and at the same time ruling the box office,' said Imtiaz. 'It's a matter of great encouragement for all of us. The subject matter is changing. Movies are at that stage of product life cycle where different movies are being made and enjoyed by the same audience at the same time. 'We have got films like 'The Lunchbox', 'Hindi Medium' and 'Baahubali'... each with a different kind of scale, subject and sentiments, but all these films are doing really well in their zone so, I feel it is magnificent time for people like me,' added the 'Jab We Met' director. Asked about his next film with actors Shah Rukh Khan and Anushka Sharma, Imtiaz said he will not be able to talk much about it. 'We still haven't locked any title for the film and not even decided promotional campaign for the film. We just have the clear idea about the release date of the film,' he said. The film is releasing on August 11.